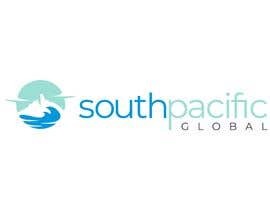 Company name is South Pacific Global- Please only use white backgrounds. 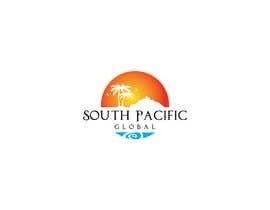 We are a luxury travel consulting group for the South Pacific. 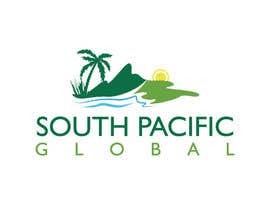 Within our group we have a consulting arm that provides hotels/resorts with consulting services related to the delivery of luxury travel experiences and we have a retail travel arm selling travel only to the islands of Tahiti/Bora Bora (French Polynesia). Our clients are hotels that we advise on service and product delivery and wealthy travelers looking for a very special and elegant trip. Our company provides our clients with the very best consulting and travel arrangements using some of the most beautiful and luxurious hotels in the world. We provide our clients with very personalized attention and assistance. 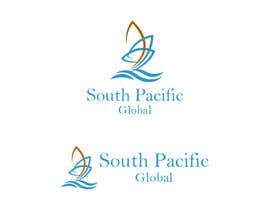 We want our logo to be clean, simple, professional, and elegant in design. 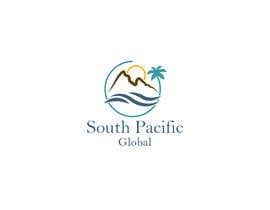 It should convey sophistication, elegance, travel, confidence, romance, tropical, luxury, Tahiti, Bora Bora, high class, dream, beauty, luxury hotels, formal, expensive. I have attached some photos of the area we serve for color reference and overall understanding. I have also attached a copy of a logo that we like from one of our competitors. Please reconsideration of my all entries. You can found your logo. Thanks. IN another contest, someone copied my work . But the contest holder awarded three star rating to that entry and rejected my work. It was that the man who copied my job, improved that. . Even here you can see 803 and 198 are same. Please Check My Entry #629 #636 #638 Thank You..
#639 #617 please , your opinion is the most important thing to me .